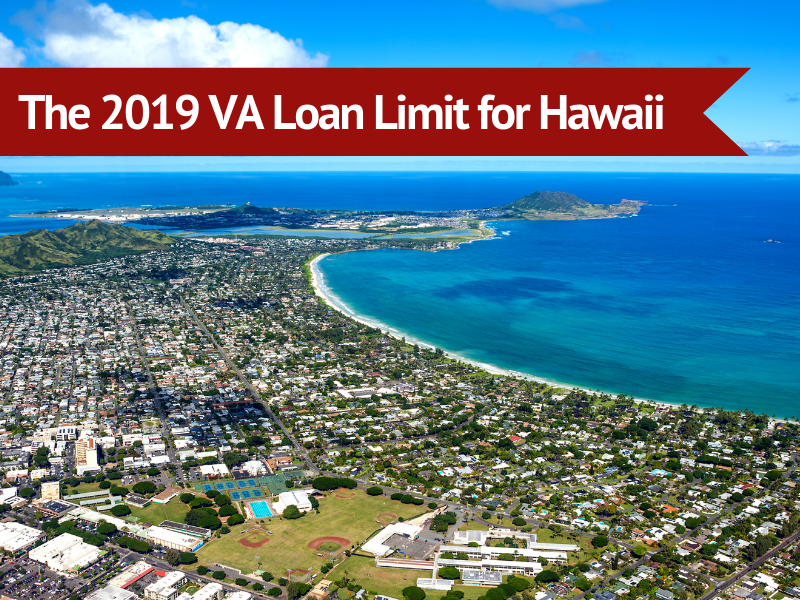 The largest changes are for the islands of Maui, Lanai, Molokai, & the Big Island which saw a VA loan limit of $679,650 last year; that’s a $46,875 increase for 2019! Additionally, the VA loan limit increased approximately $13,000 for Kauai and $5,000 for Oahu for 2019. Keep in mind, the $726,525 VA loan limit reflects the maximum purchase price you are allowed with NO down payment. For a purchase price above the VA loan limit, you’ll need to make a relatively small down payment. Check out how the down payment for a VA Jumbo Loan is calculated here. As a reference, you can also see the latest median sales prices for Oahu and keep up with market trends at the Honolulu Board of Realtors website. Let Hawaii VA Loans, the longest-running VA loan specialized lender in Hawaii, help you buy your island home. To start the VA loan process today, contact us at 808-792-4251 or fill out this short online application. If you’re interested in discovering more about using your VA loan benefits, browse and download our many FREE RESOURCES for VA loan home buyers here. Aloha & happy Hawaii home buying!